110. Wow ! I received Free Dental kit !! 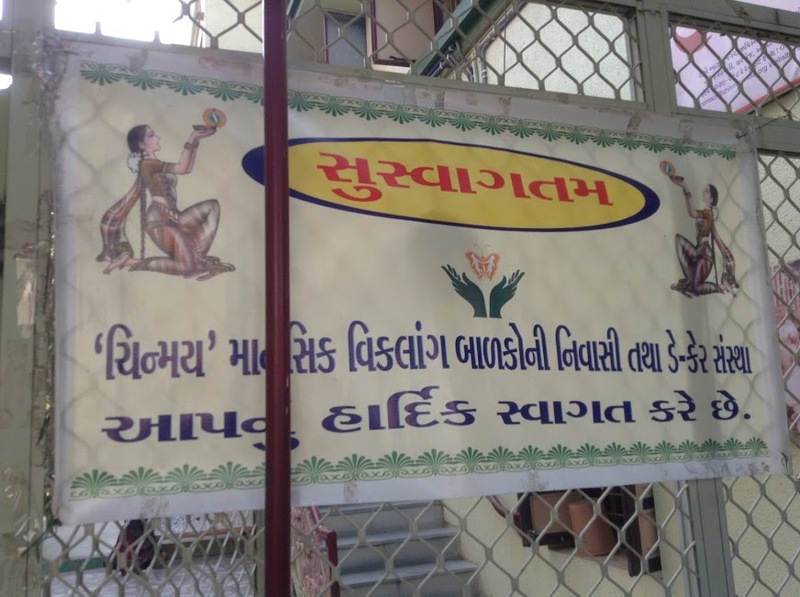 Share and care Foundation donated free Dental Kits to 62 Motimanekpur Village School Students; Vadodara Dist. Gujarat IN. Thanks to our project sponsors Dr Kuntal & Dr Shivani Pandit of Birmingham AL. USA. Thanks to Rohit Shah to organize this project of February 2017. 109. Wonderful ! Free Nutrition Food Package for me !! 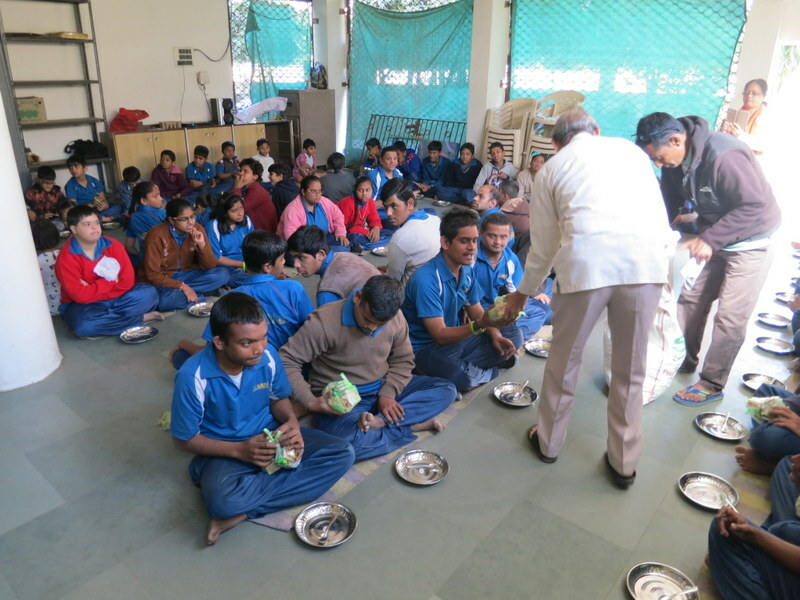 Share and care Foundation donated free Nutrition Food Package to 44 Blind School Students of Surat. Gujarat IN. Thanks to our project sponsors Arpan & Dr Nita Limdi of Birmingham AL. USA. Thanks to Sumanbhai Shah to organize this project of January 2017. 108 Wonderful ! 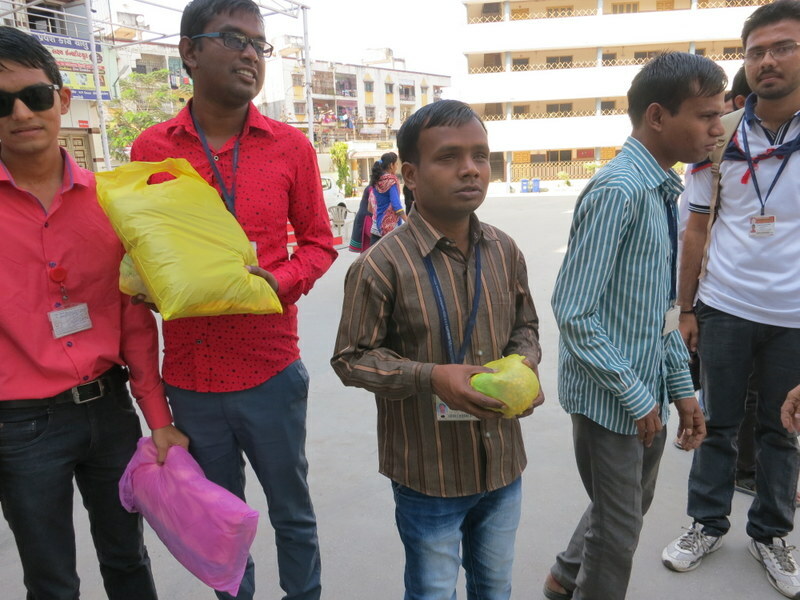 Mentally Challenged Children Support !! 107. Wonderful ! 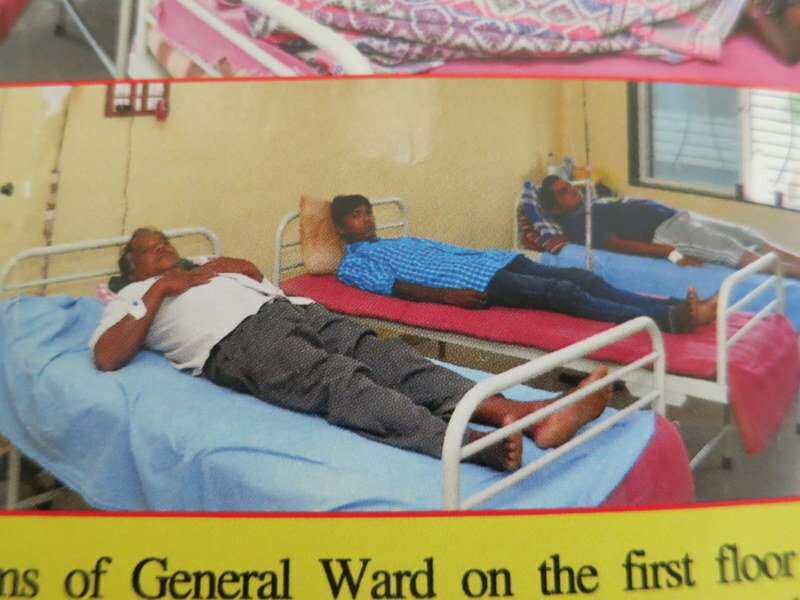 New General Ward in our Hospital !! 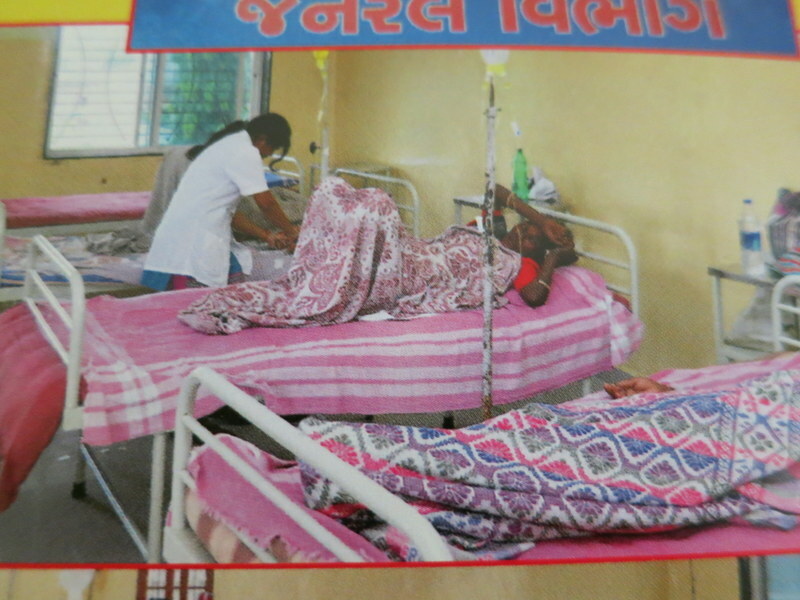 Share and Care Foundation donated funds to build New General Ward Rooms at Damodardas Hospital, Kadod, Surat Guj IN. Thanks to our sponsor Dr Manojbhai Shah of Macon, GA USA. Also thanks to Amrutbhai Shah and Sumanbhai Shah to organize the project of January 2017. 106. Wow ! Free Nutrition Food Package for me !! 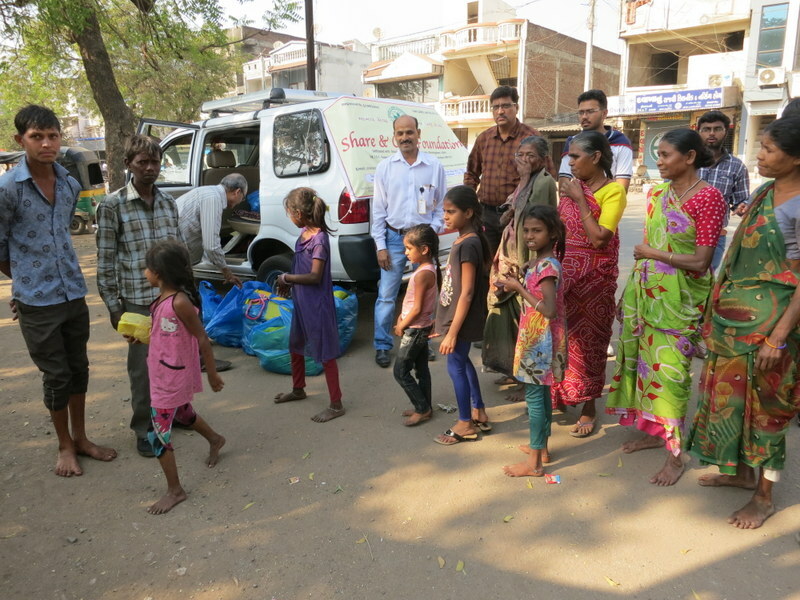 Share and care Foundation donated free Nutrition Food Package to 68 Surat Slum Area Residence Children of Surat Dist. Gujarat IN. Thanks to our project sponsor Jitubhai Desai of Traverse FL. USA. Thanks to Sumanbhai Shah to organize this project of January 2017. 105. Wow ! 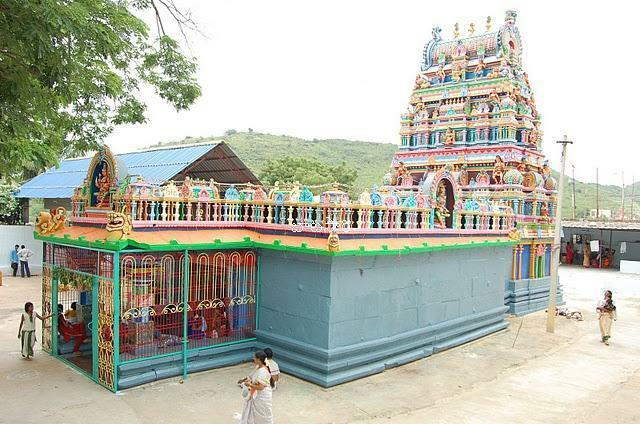 Wonderful Ashram !! 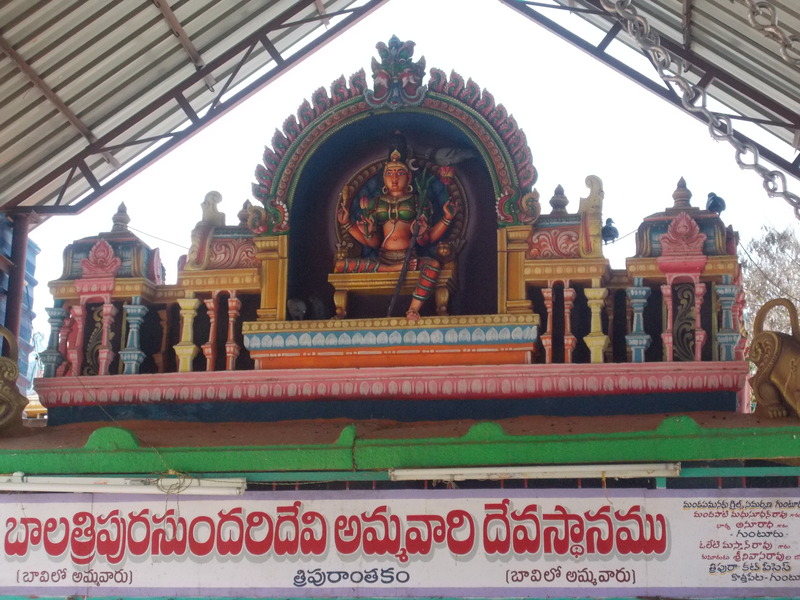 Share and Care Foundation donated funds to Akhilabrahmananitya Annadam Asharam, Srisailam Andhrapradesh, IN. 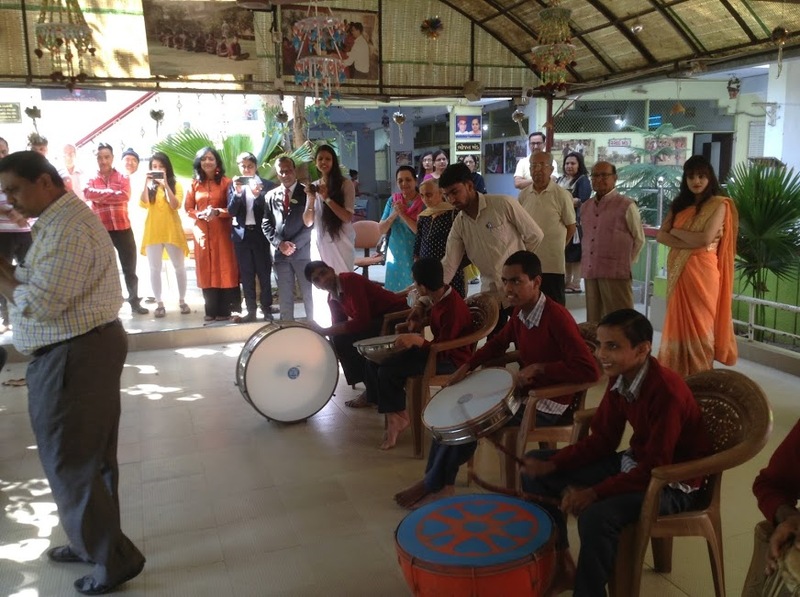 Ashram provides very good community and Prayer services. Also performs all religious activities. Thanks to our project Sponsors Dr Raghu Sundaram of Birmingham AL.USA. 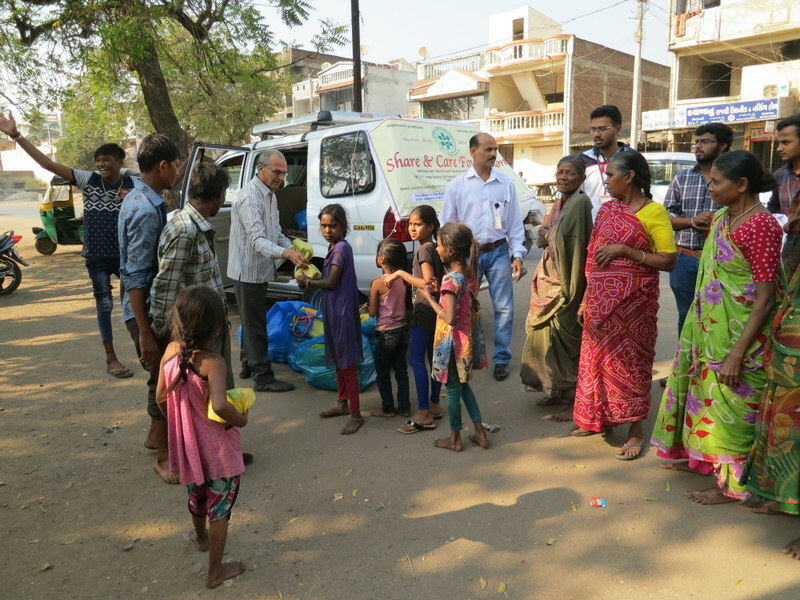 Also thanks to Suman shah to organize this project of December 2017. 104 Wonderful ! We love free Breakfast !! 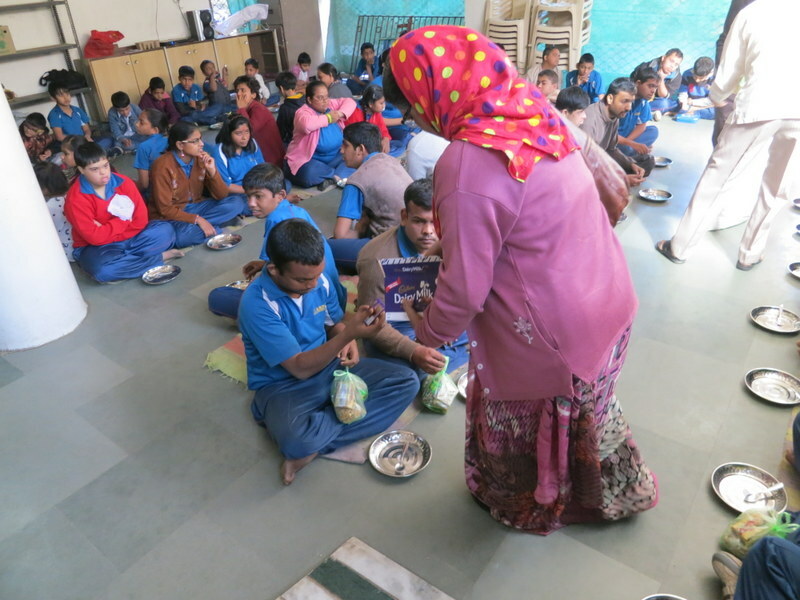 Share and Care Foundation donated funds to provide Breakfast to 126 students of Arpan Handicapped Children School, Diwalipura Guj, IN. Thanks to our program sponsors Dr Megha Chandramohan and Ami Sanjanwala of Kansas City KS USA. Also thanks to Sumanbhai Shah and Principal Vandana Shukla to organize this December, 2017 Program.